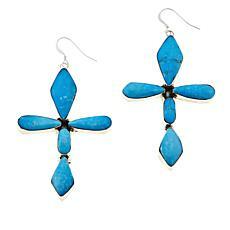 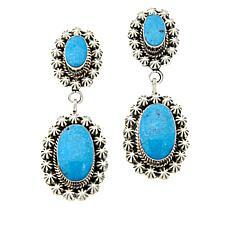 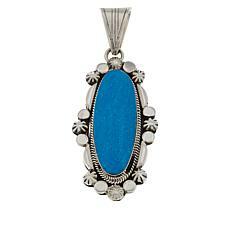 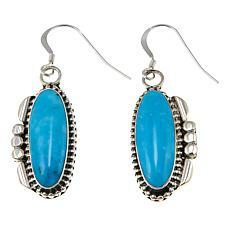 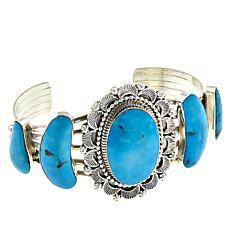 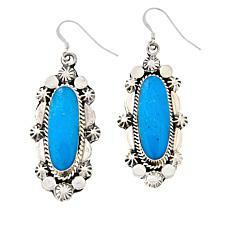 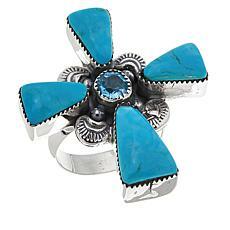 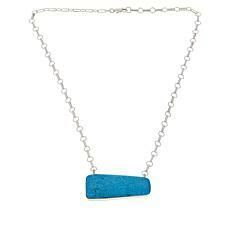 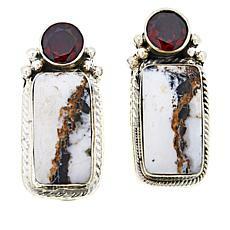 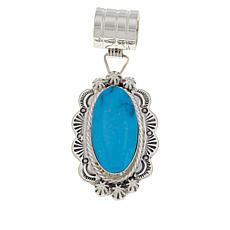 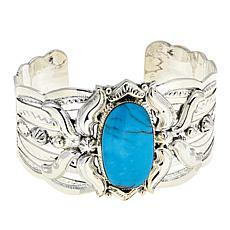 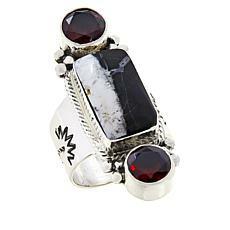 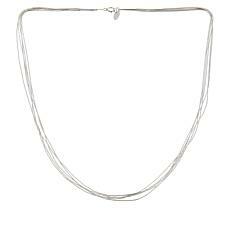 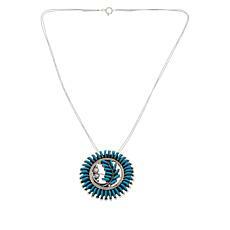 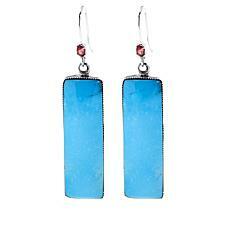 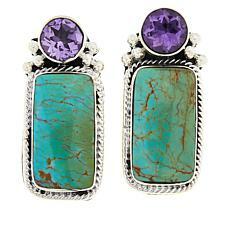 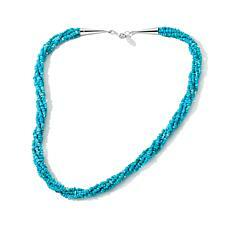 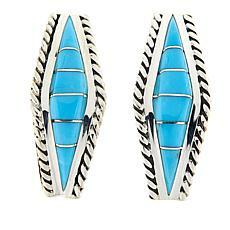 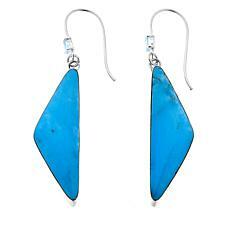 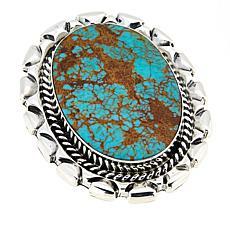 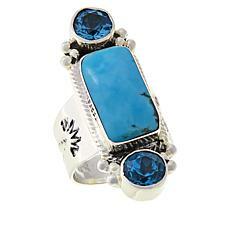 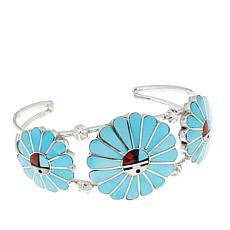 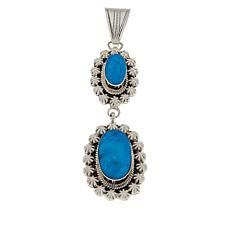 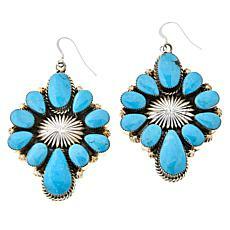 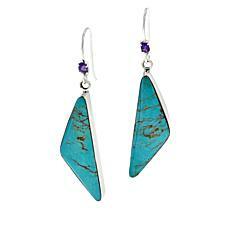 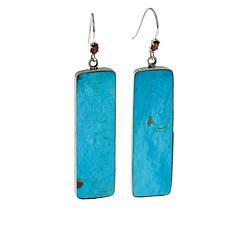 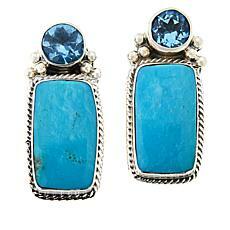 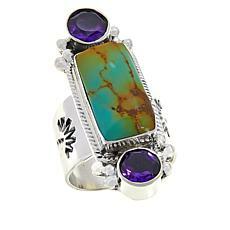 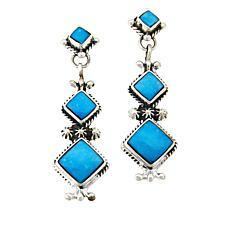 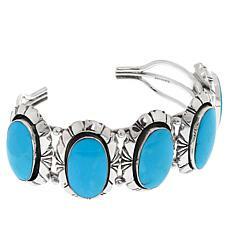 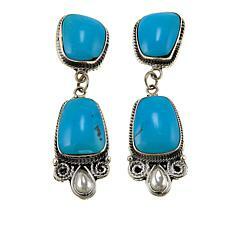 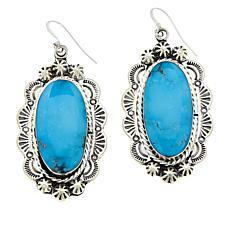 Silver and gemstone jewelry symbolizing the spirituality and heritage of Native American artisans and silversmiths. 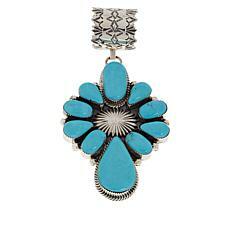 Experience the art and tradition of indigenous crafts with exclusive designs from Chaco Canyon Southwest Jewelry. 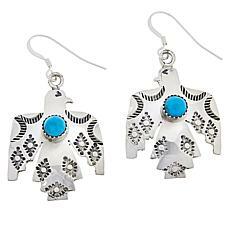 Created from silver and gemstones, Chaco Canyon designs have symbolized the spirituality and heritage of Native American artisans and silversmiths since 1974. 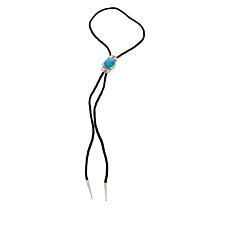 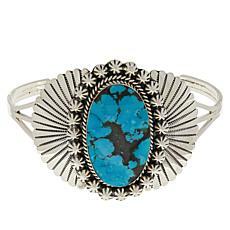 Browse unique selections from the Navajo and Zuni tribes to find the perfect accessory with the latest customer picks from HSN. 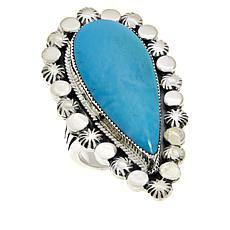 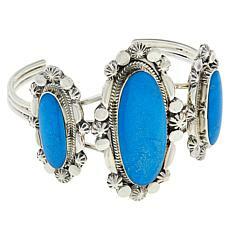 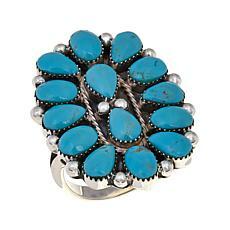 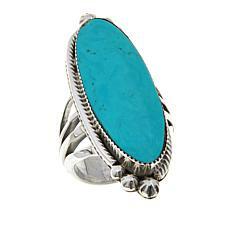 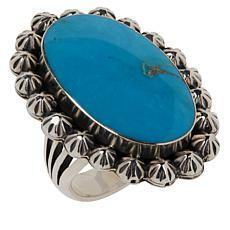 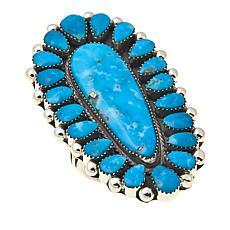 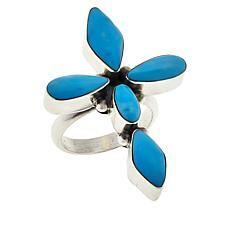 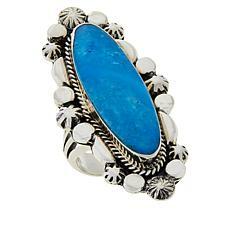 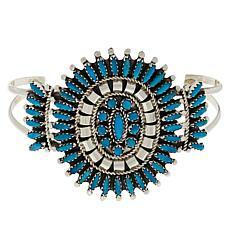 Looking for a timeless turquoise ring? 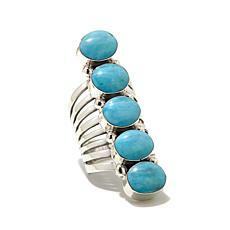 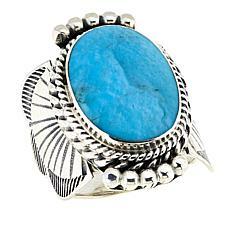 Chaco Canyon offers an array of chunky turquoise rings set in sterling silver. 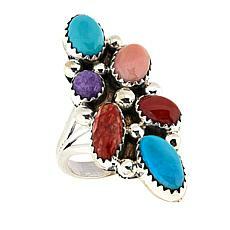 Designs include clusters, crosses, chevron inlays, and multi-stone settings in addition to single-stone statement rings. 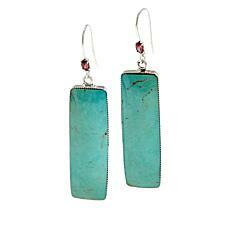 Coordinate your new ring with a matching pair of Chaco Canyon earrings. 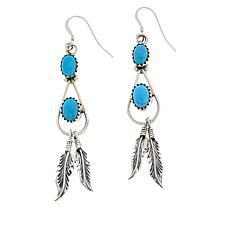 From sterling silver feathers to multi-colored silver hoops, Chaco Canyon's turquoise earrings never disappoint. 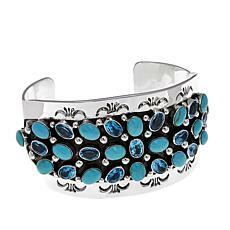 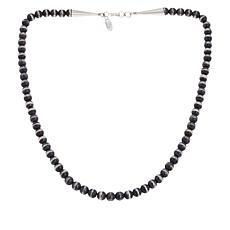 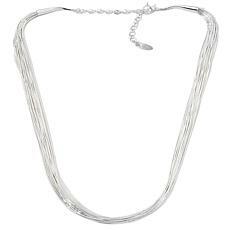 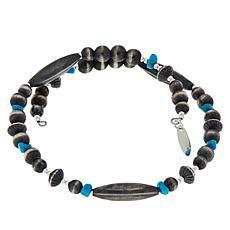 The brand also features designer bracelets, watches, and necklaces to round out your collection. 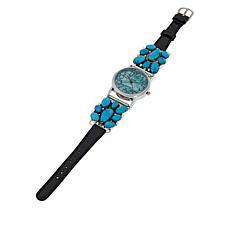 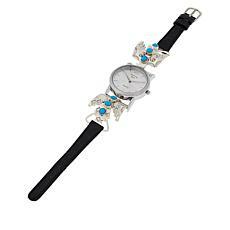 Enjoy a turquoise and sterling silver watch with a mother-of-pearl dial or a detailed rope cuff set with brilliant blue gemstones. 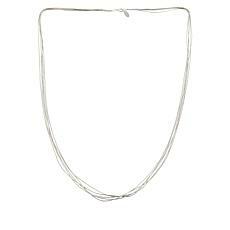 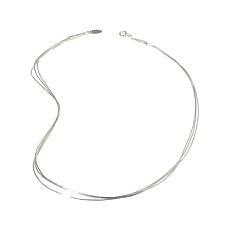 The Chaco Canyon collection also features silver necklaces that allow you to mix and match with the brand's ever-changing pendant selection. 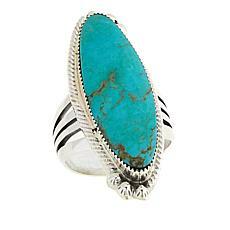 Whether you're shopping for yourself or looking for the perfect gift, Chaco Canyon Southwest Jewelry never goes out of style. 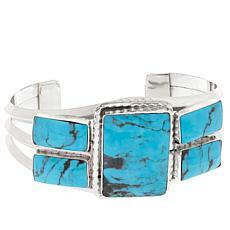 Enjoy even more time to pay with HSN's FlexPay.